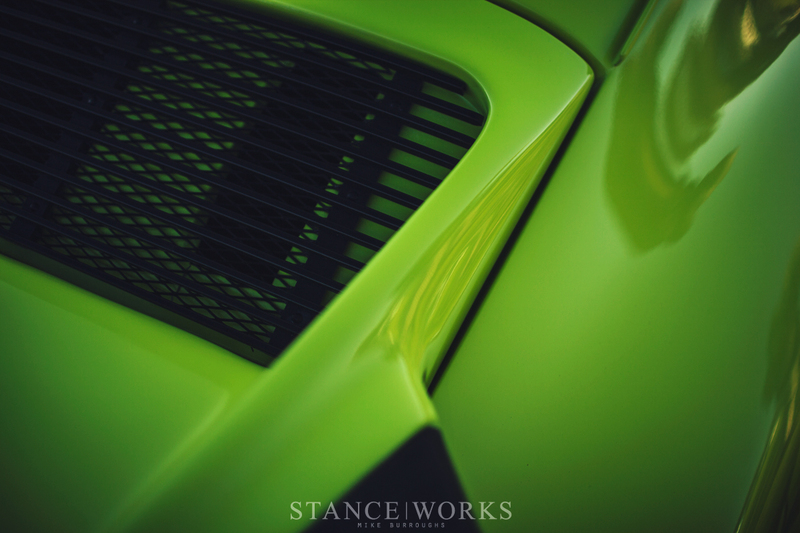 Porsche can proudly claim one of the most profound, rich, and prestigious race histories in the world. Among their many victories are 22 wins at the 24 Hours of Daytona, 18 wins at the 12 Hours of Sebring, and 16 wins at the 24 Hours of Le Mans - more than anyone else on the planet. While many of their wins come from prototype cars, many come thanks to "homologation specials," - road-legal racing cars built by Porsche, which in turn, allowed them to take them to competition. 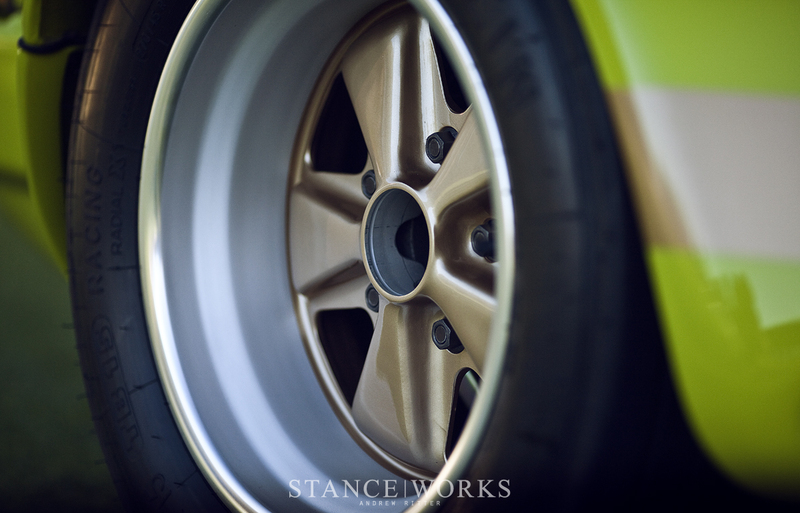 Homologated cars often represent crowd favorites with a marque, even with "local" heores like the E30 M3 owed to the big wigs with a passion for motorsports. In the Porsche camp, things are no different. Porsche has earned a reputation for some of its monstrous, unforgiving, race-bred street machines, and with good reason. Suffice to say, Porsche's homologation beginnings are far from humble. 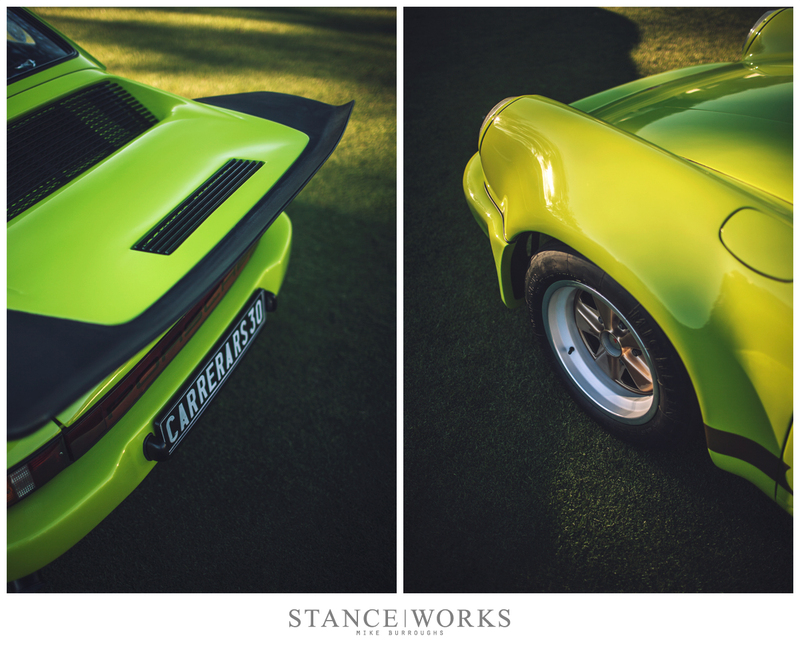 In 1973, Porsche released their most outrageous 911 ever - the 2.7 RS. 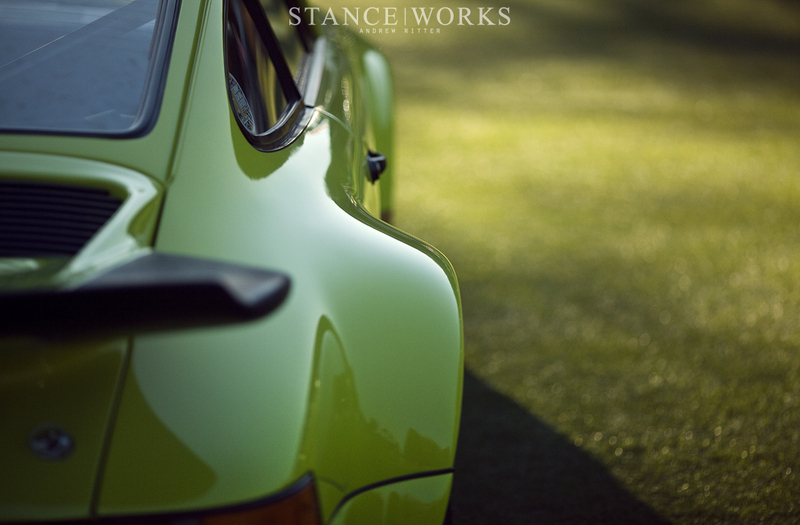 RS, standing for Rennsport, signified a street car whose conception began on track. A 2.7-liter kugelfischer-injected engine pumped out 210 horsepower from the tail end of the car, and to back up the bite, coil-over suspension was added, a "ducktail" spoiler was affixed to the rump, and bigger brakes lurked behind the wheels. The lightest version of the car weighed in at 2150lbs, coming together for one hell of a road car. 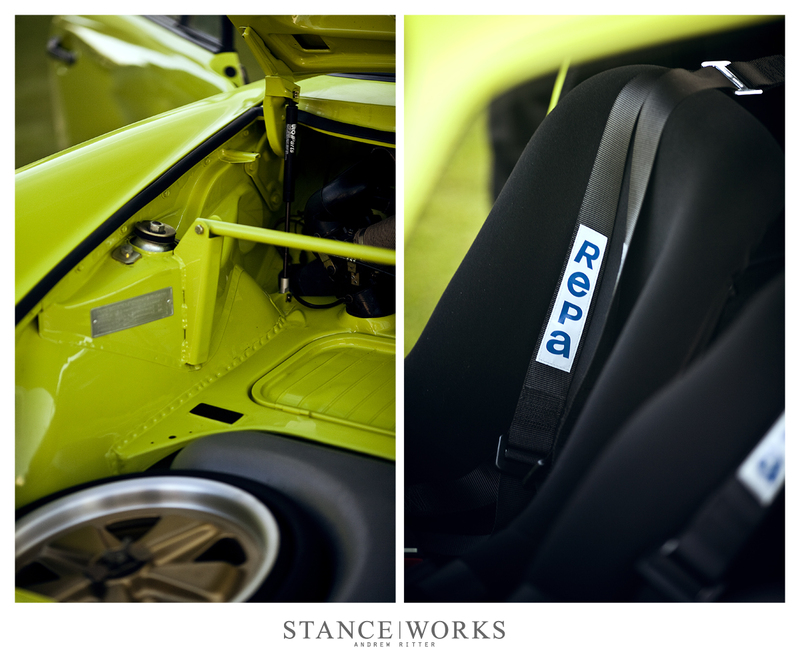 However, in 1974, the following year, Porsche took the RS one step further. While the 2.7 RS was ludicrous upon release, the all-new 3.0 RS for the '74 year leaves it looking like child's play. The namesake hints at the most obvious upgrade: a 3.0-liter beefed-up engine pumped out an extra twenty horsepower, and to stop the car, 917 brakes were fitted. Equally obvious to the namesake update was the 3.0 RS's all-new bodywork, which came in the form of the now-legendary wide arches. The sheetmetal was stamped from thinner steel, the hood and deck lid were laid in fiberglass, and the windows' glass was thinned to save weight. Combined with a stripped, bare-bones interior with no sound deadening, the 3.0 RS weighed in at just 1,984 pounds. 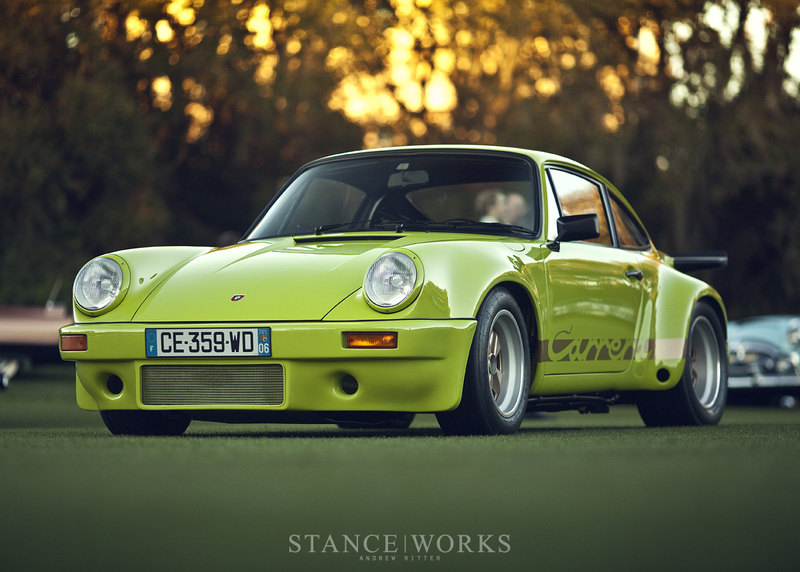 Just 54 3.0 RS Carreras were built, making it one of Porsche's most sought-after legends, and it was that simple fact that made this particular green beauty impossible to ignore. Purchased new by Gottfried Schultzin in 1974, this car, Chassis #9093, was almost immediately sold to Tino Comolli of Switzerland. 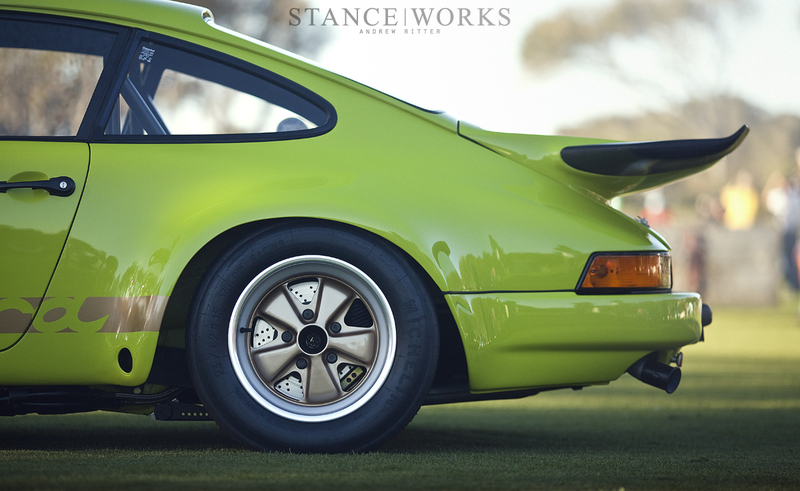 It was then that this wide-stanced porker stretched its legs. Comolli raced the car regularly for four years, and the car's crowning achievement was its overall victory in the Swiss Group 3 GT Championship in '74. Today, the car retains its original engine, transmission, and color as it sits upon the lawn at the Amelia Island Concours d'Elegance. When new, the wild 3.0 RS's pricetag was nearly double that of the 2.7 RS's - but those who took the plunge have earned their own piece of Porsche's racing history, and a part of automotive history as a whole - a true collector's piece. The 3.0 RS has been welcomed to sit among the finest cars in the world at Amelia Island, but it should come as no surprise that it captured our attention above almost any other car and managed to take home an award for the Sports and GT Cars class for 1963-1974. 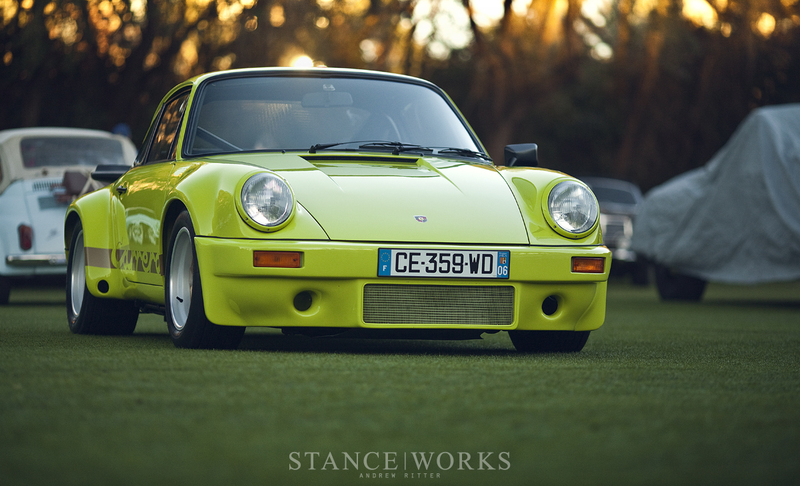 I’m a huge Porsche fan, especially the air cooled variants. Owning quite a few 911’s I still can’t help falling in love time and time again with these cars. Thank you SW for stirring up the passion once again- Truly amazing work on this one! Fu$%k it I’m going for a drive!!! Very nice car!! The status of this car is amazing!! 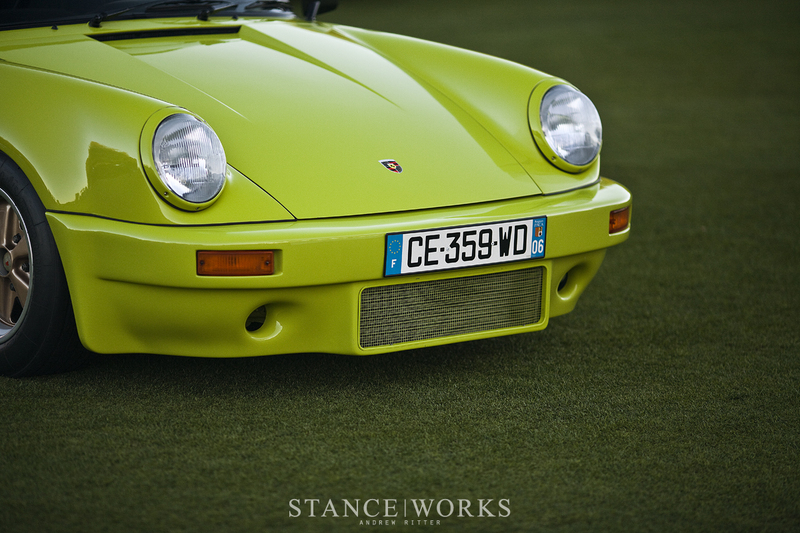 Why the front license plate comes from France (especially from the French Riviera)? Thanks. Nice looking Porsche. 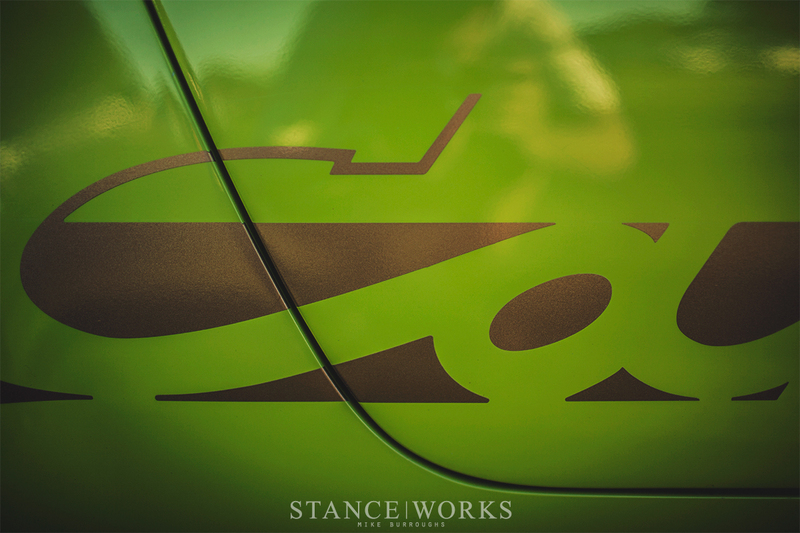 That color greens make this http://www.autovizer.com pop! The front plate is from Monaco – previous owner – and the rear plate is a historic plate from 1974. It has a third plate for street use.